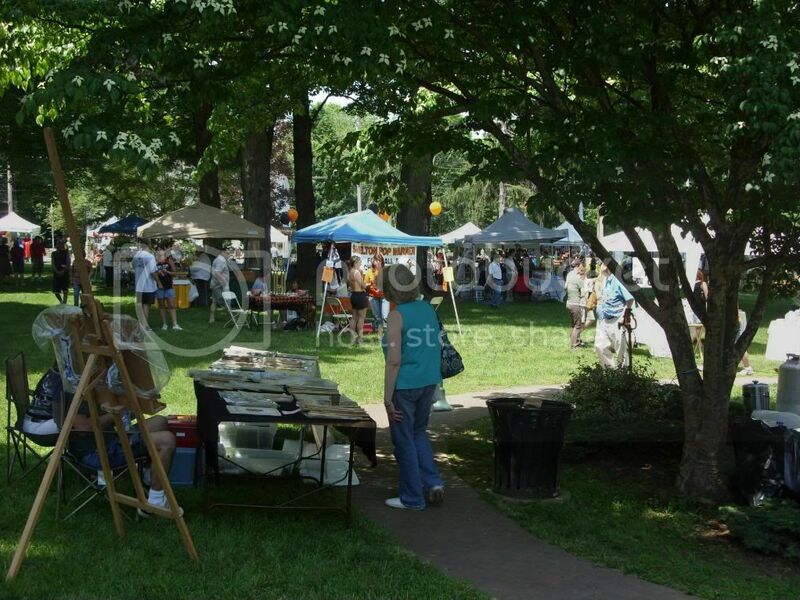 On behalf of the Shelton Jaycees and our alumni group, the Geese & Bear club, We’re excited to invite you to the 49th Annual Shelton Jaycees Arts & Crafts Fair on Sunday June 2nd, 2013. This year’s rain date is on June 9th. 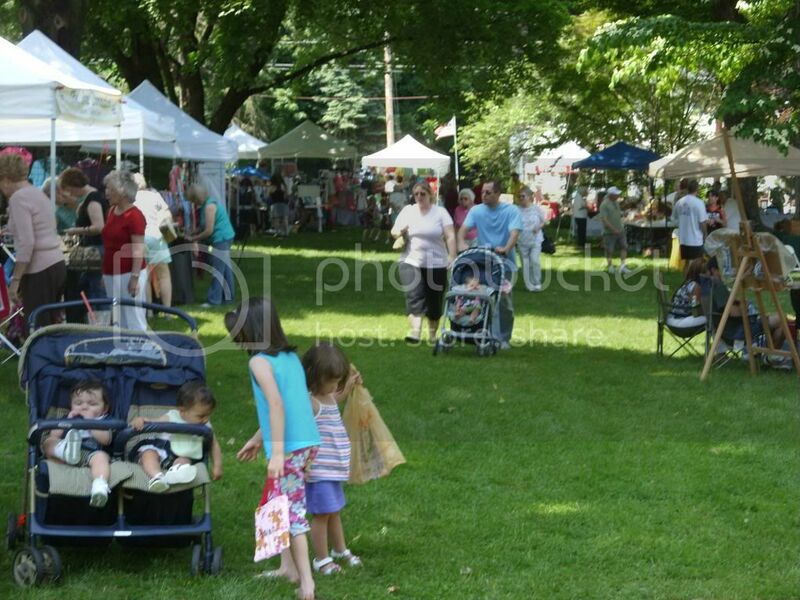 For nearly a half a century, our all-volunteer group has grown this local event into an established community tradition.Â It is always held on the first Sunday in June on the Huntington Green, kicking off the summer season in Fairfield County. Our show advertising will include six professionally designed billboards supplementing over 100 corrugated plastic campaign-style signs placed at major intersections.Â Print promotion will be in The Connecticut Post, The New Haven Register, The Shelton Weekly and The Huntington Herald in addition to radio & cable TV listings.Â Web promotion will be on a special Arts and Crafts Fair Page on our main web site and on our Annual Arts & Crafts Fair Facebook page! We’re serious about diversity being the hallmark of our fair and we limit the number of exhibitors in each craft category to 3. Our fair is a juried event and cash prizes are awarded.Â Please download and print our application and return it to us along with a description of your work and some photographs. We’d like to see your work, your work in progress and your work space.Â If you have exhibited with us before, you don’t need to enclose the photographs. Our best source of new participants has always been word of mouth referrals.Â We feel our tradition of having a high quality diverse group of exhibitors is so important we’re offering past exhibitors a $5 registration rebate if they refer a new (non-jewelry) exhibitor.Â If the “New” referral is accepted, and is either brand new to our fair or has not exhibited at our fair in over three years, both the past exhibitor and the new referral will receive a $5 registration rebate on the morning of the event! When referring a new exhibitor you can either photocopy an application, or send them to this web site where they can download their own application .Â Or you can just have them give us a phone call so we can mail them a paper application.Â A referral section is on the application. 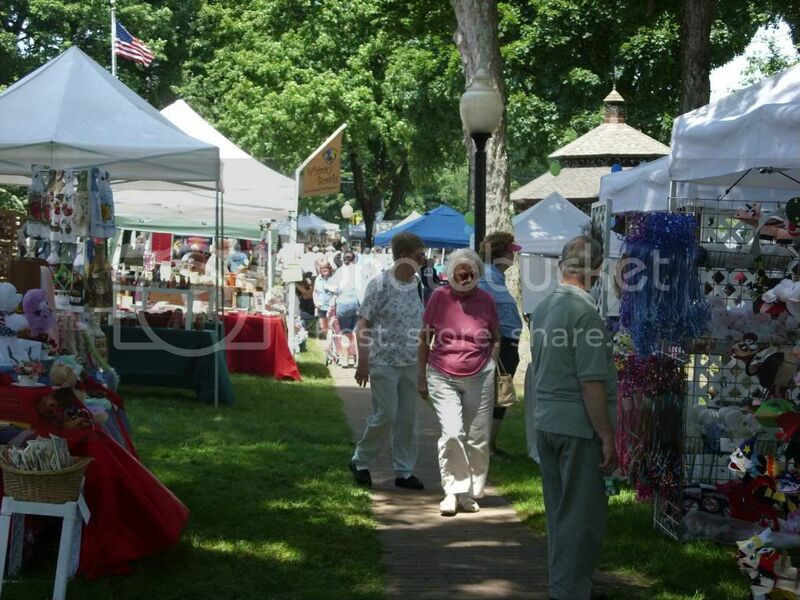 This year we’re offering our Arts & Crafts Exhibitors an “Early Bird Rate” of $59 when your application is postmarked by March 31st, 2013.Â To qualify for the regular pre-registered price of $69, your application must be postmarked no later than May 16th, 2013.Â All Food Vendors must pre-register by May 16th and the fee remains constant at $79.Â Sending your application in early will help ensure your acceptance. Any photos we receive will be returned to you within 10 days along with a confirmation letter.Â Even if you are not able to participate in 2013, please complete the application and return it to us so we can keep you on our mailing list. The application together with our welcome letter and additional details are available to download and print HERE. If you have any questions, just give me a call any time before 10pm.Â If you can’t reach me right away, you can also call the event vice-chairman from the Geese & Bear club, Jim Nissen at (203) 521-2498.Â We’re looking forward to another beautiful and profitable day for everyone! Follow Route 108 3.2 miles to Huntington Center. The Huntington Green will be on your left. If you prefer to use mapquest.com or a GPS unit, look up the intersection of Huntington Street & Shelton Avenue, Shelton CT 06484. First Prize for Arts is $100.Â First Prize for Crafts is $75. Please do not arrive or start to set up before 7:00 am. The Shelton Police are pretty sensitive about this! Jaycees will arrive at the fair starting at 7:00 am.Â The registration check in will be at the gazebo starting at 7:15 am.Â The fair runs from 10 am – 4 pm. Spaces are first come – first serve. We set the Green up in a ‘race track’ oval. Every space gets the same traffic.Â If you have special needs please call us as soon as possible so we can try to accommodate them.Â Spaces are 12′ x 12′ square.Â The food area & kid’s craft areas will be marked off ahead of time.Â Please donâ€™t set up there.Â You will be required to move.Â Please don’t set up close to the gazebo if you don’t want to want to be near the music and announcements.Â Any closer than 40 feet may be a little loud. Once again we will have additional volunteers available to help exhibitors set up and take down, deliver lunch orders, and watch booths during bathroom breaks.Â We will have FREE Dunkin Donuts coffee & FREE pastries available beginning at 8:00am!Â Exhibitors are entitled to two free cups of coffee and two free pastries per space. The town will not permit any cars on the green itself but you may park along side the Green to unload.Â After unloading, you are required to immediately remove your vehicle from the perimeter of the green. Parking is available in the Shopping Plaza behind Beechwood Supermarket. I think I forgot to enclose photos with my application. Please go to my website to see samples of my work. I look forward to hearing from you. Thank you for the links to the photos! We were just about to give you a call. You should be receiving your exhibitor letter within the next couple days!